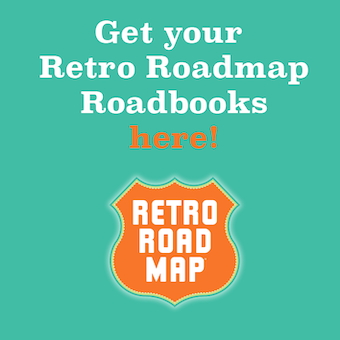 I can’t tell you how thrilled I am to report that the first printing of the Philadelphia Suburbs book is almost sold out, and the timing to get it reprinted aligned perfectly with the new look for the Retro Roadmap Roadbooks, courtesy of super swell designer Kathy Kikkert. 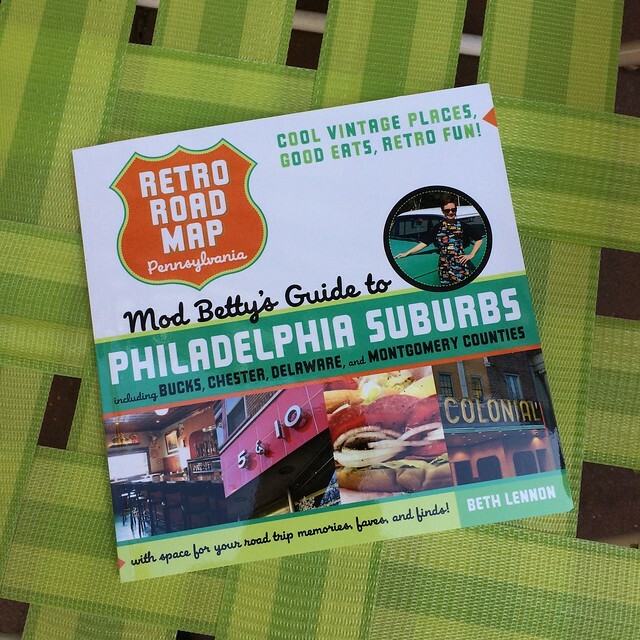 These books aren’t available yet in the online shop, so for now the only place you can get the new version of the Philadelphia Suburbs book is to go to Whole Lot of Lulu this Saturday April 28, Phoenixville, PA from 10-4. 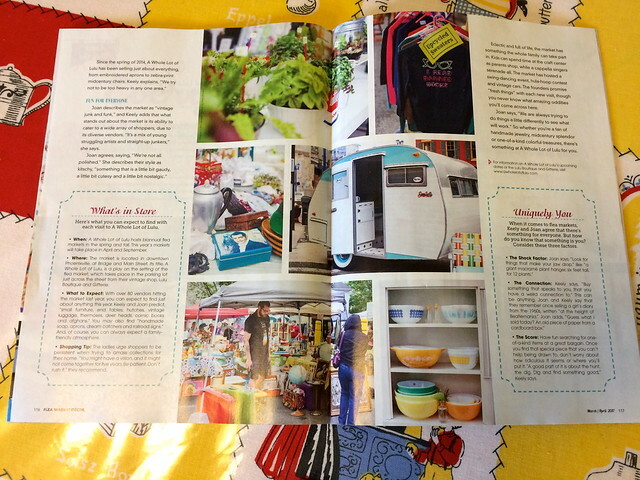 I’ll have books for sale, sign books, pose for photos and will be excited to see what vintage treasures you’ve discovered at this fun and funky vintage flea market that was featured in Flea Market Decor Magazine! 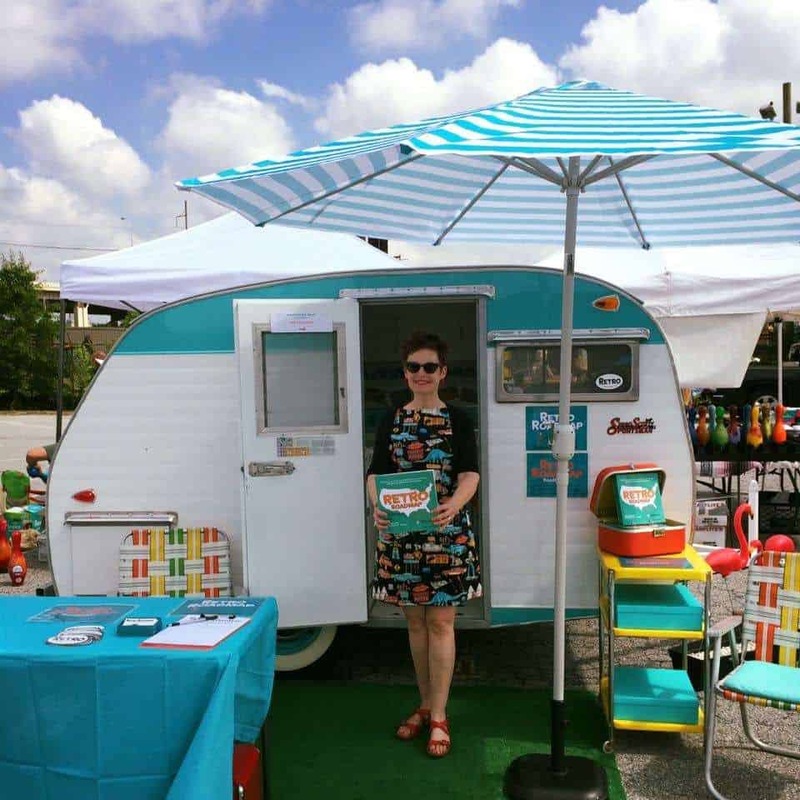 Click here to learn more about the other vendors and fun stuff happening at this spring’s A Whole Lot of Lulu, and I look forward to seeing you there!  Previous[EVENT] Retro Roadbook – PA Suburbs and Philly Sneak Peek Presentation!